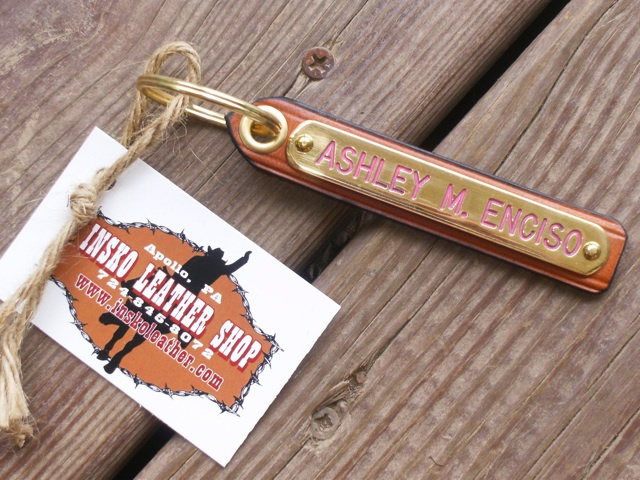 Engraved Solid Brass Keychains... one or two lines. Needlepoint Keychains! 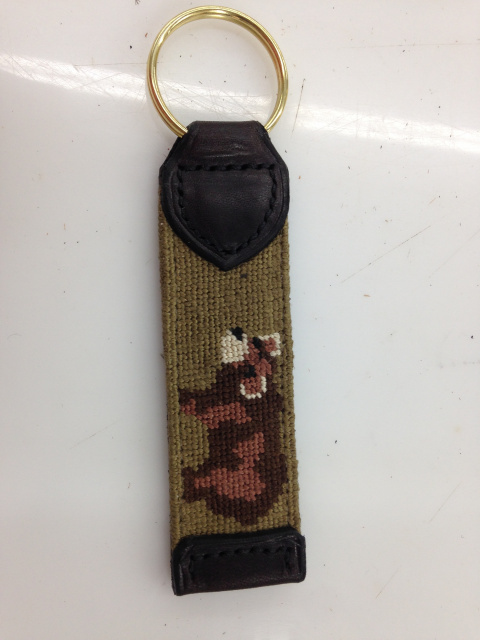 Send us your needlepoint and we'll make it into a keychain.